A WOMAN WAS killed and three others were injured following a three car collision yesterday evening in Longford. At about 7.20pm yesterday, a three car collision occurred on the R198 at Cloonagh near Drumlish. The driver of one of the cars (a 34-year-old woman) was fatally injured at pronounced dead at the scene. Three others were injured in the collision and were taken by ambulance to Mullingar Hospital, where their injuries are described as non-life threatening. 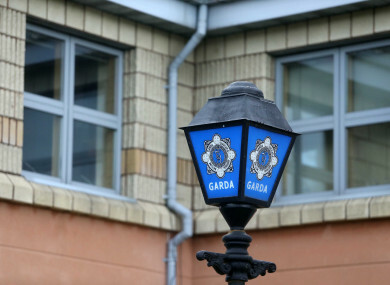 The body of the woman was taken to the mortuary at Tullamore Hospital for a post-mortem examination and the local coroner has been notified. Garda forensic collision investigators examined the crash site and the road has reopened to traffic. The vehicles involved have been removed for further examination. Anyone with information is asked to contact Granard Garda Station 043-6687660 or the Garda Confidential Line 1800 666 111. Email “Woman (34) dies following three car crash in Longford”. Feedback on “Woman (34) dies following three car crash in Longford”.